Home » Allergy News and Articles » Allergy Testing in Gainesville Florida » Always read labels. With summer beach bodies on the brain and fall lunchboxes just around the corner, everyone is searching for fat-blasting, nutrient-dense snacks. But be warned, foods are not always as wonderful as they seem. With food companies vying for consumer loyalties, claims touted on the package may not match up with what is actually inside. For this reason, it is vital to be a label reader, especially if you or any of your family members suffer from food allergies. Currently, one of the hottest trends in healthy snacking is kale chips. In their simplest form, kale chips are the roasted leaves of this deep green, distant cousin of cabbage. They are often drizzled with olive oil and any of a variety of spices and seasonings. It comes as an odd surprise that there have been several reported cases of allergic reactions to such a simple snack. The culprit? Cashews. Those suffering from any type of nut allergy should heed packaging promises with extra caution. Snacks may indeed be Kosher, vegan, gluten-free, non-GMO and organic. However, this does not exclude them from contain life-threatening allergens. The product packaging is designed to capture your attention not thoroughly inform you. To be absolutely certain of what’s in your food, you must flip the package over, and read the ingredient list found just under the Nutrition Facts label. Ingredients found in the largest proportion will appear at the top of the list. 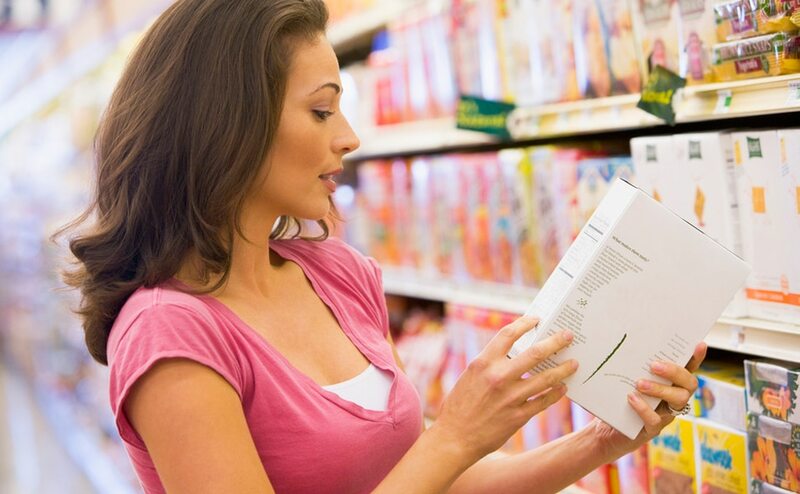 But it is too easy to miss key allergens if you skim and do not read every ingredient. Being a label reader is only half the battle. While it is vital to know what is truly in your food, if you aren’t aware of potential allergens, you won’t know what to avoid. Getting tested for food allergies and sensitivities is a wise choice for both children and adults. Food allergies are at an all time high with reactions as simple as an itchy rash to those as severe as airway constriction. Better to find out through a blood test than a trip to the emergency room.